Amy most recently filmed the role of AJ in LILY directed by Graham Cantwell for Murphy Clan Ltd. Recent screen work includes FAIRYTALE OF NEW YORK directed by John Eyres for Five Knight Films, POSTER BOYS directed by Dave Minogue and the role of Becca in short film SOMETHING DOESN’T FEEL RIGHT directed by Fergal Costello for Jumper Productions. Further recent film and television credits include a leading role in KUBRICK BY CANDLELIGHT written and directed by David O’Reilly for Franco Films, romantic comedy SPECIAL COUPLE directed by Lei Huang for Zypher Films, and Kandra in short film WRITING HOME directed by Alexson Lacerda for Fimbase. Previous screen credits include WE’RE DOOMED! THE DAD’S ARMY STORY directed by Steve Bendelack for BBC2, VIKINGS created by Michael Hirst for World 2000/Take 5, televised world-wide on History, award-winning costume drama THE TUDORS directed by Brian Kirk for Showtime, short film JACOB WRESTLING WITH THE ANGEL screened in Cannes in 2013 and LEAD US NOT, an independent feature film currently in post-production and due for release later in 2019. 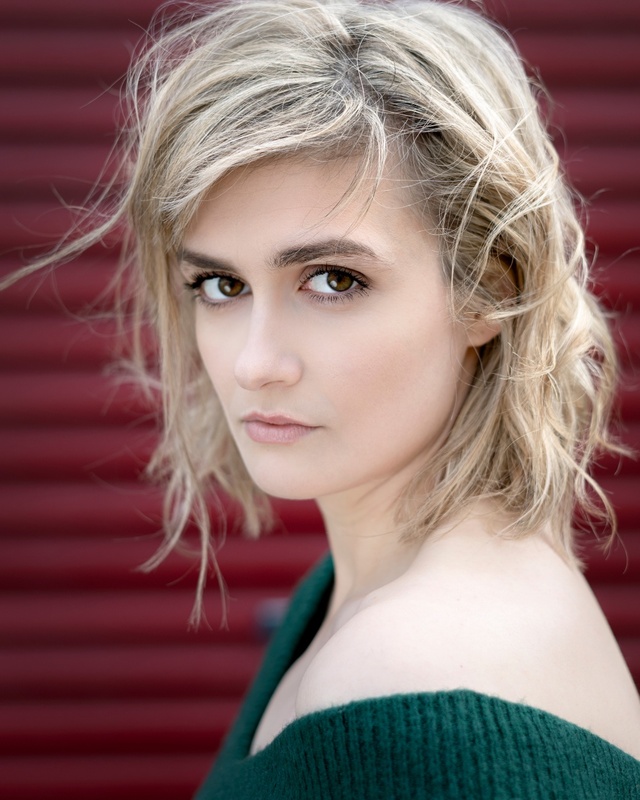 Recent theatre credits include ESSEX BIRDS and AS THE HEART SPEEDS ALONG at Smock Alley Theatre. Further stage work includes Lady Macbeth in a touring production of MACBETH and Edinburgh Fringe show, THE END OF THE LINE, which she co-wrote and performed.